Are My Eyes Green or Hazel? 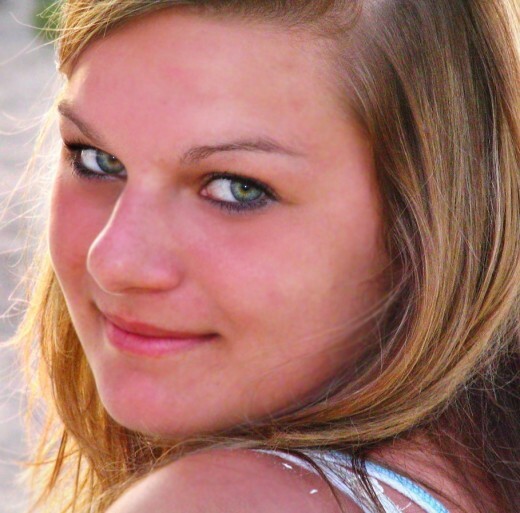 There are clear differences between green and hazel eyes, but yet it is easy to mistake one for the other. A green eye usually has a solid green hue with more or less a single color throughout the iris. A hazel eye, on the other hand, has more going for it than the average green eye. Hazel eyes are multi-coloured, with a shade of green and a characteristic burst of brown or gold radiating outwards from around the pupil. The brown color in hazel eyes is closer to the pupil and is surrounded by green towards the outside of the iris. When it comes to eye color, the possibilities are endless. There is a huge variety of shades of green eyes. In hazel eyes, the amount of brown varies from one person to another. This ranges from a glint to a strong brown or gold color, depending on the concentration and type of melanin in the iris. Green and blue pigments are seldom found in animals. However, some animals such as peacocks and snakes have developed a remarkable optical technology to create brilliant shades of blue and green without using even a single speck of a green or blue pigment. These animals have specialized microscopic structures that scatters light in a way that makes it appear green or blue to humans. 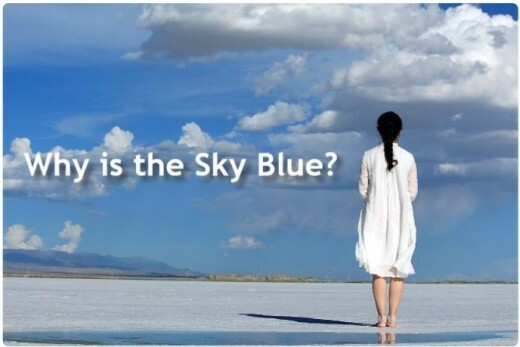 This phenomenon that produces structural colors is known as Rayleigh Scattering—it is also used to explain why the sky is blue. 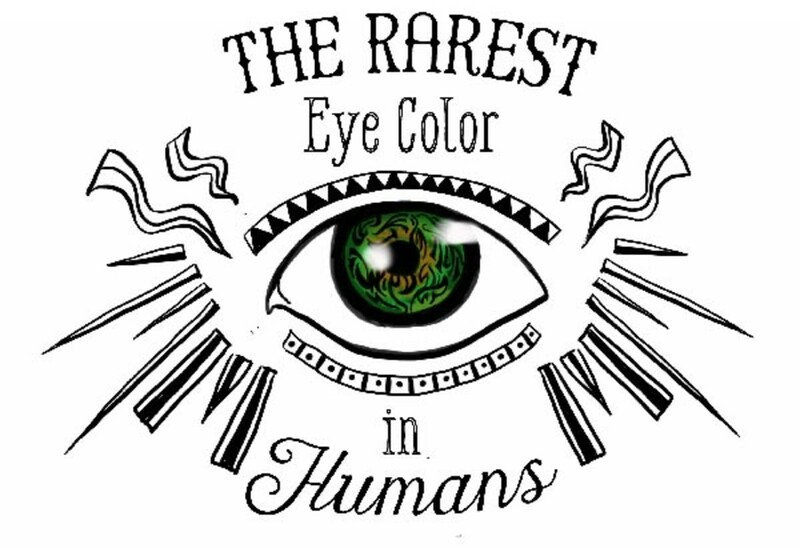 The human eye also makes use of such a hack to make green and blue eye colors. Even though sunlight appears white to the naked eye, it consists of a mixture of several colors. Inside the iris of the human eyeball, molecules of the stroma have a special structure that scatters light in a way that makes the iris appear blue. The main reason for this is that blue light has a shorter wavelength than most of the other components of white light. Hence, it is scattered more as it interacts with molecules of the stroma. The color in blue eyes is not entirely structural. People with green eyes have a bit more melanin than people with blue eyes. The slightly higher melanin concentration combines with the structural blue color to makes the iris look green. In brown eyes, there is more than enough melanin to completely mask the blue color. 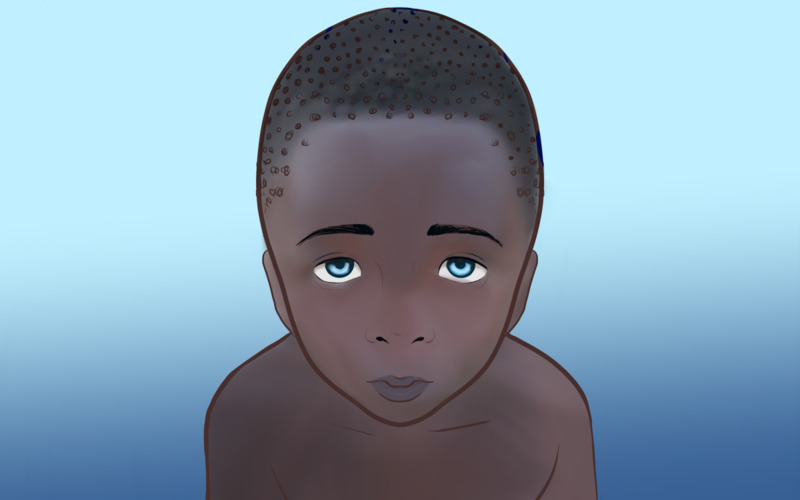 So would all be blue-eyed if everyone had a relatively low amount of melanin. 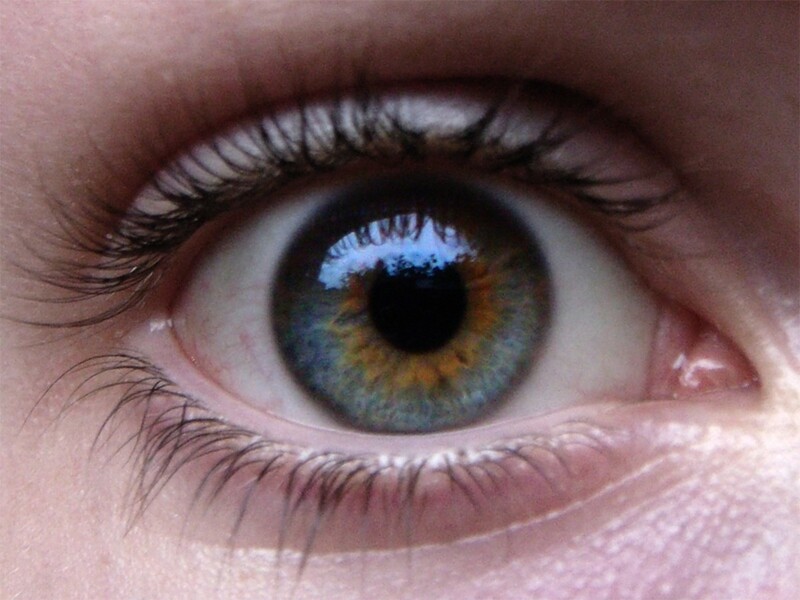 The effect of Rayleigh scattering coupled with a higher melanin concentration around the pupils gives hazel eyes their characteristic brown-to-green color. Hazel eyes basically have 2 distinct colors when viewed under normal lighting—green with brown surrounding the pupil. The magnitude of the brown color varies from person to person, and is directly proportional to the amount of melanin in the iris. Hazel eyes may have a yellowish brown, dark brown or amber-brown surrounding the pupil. 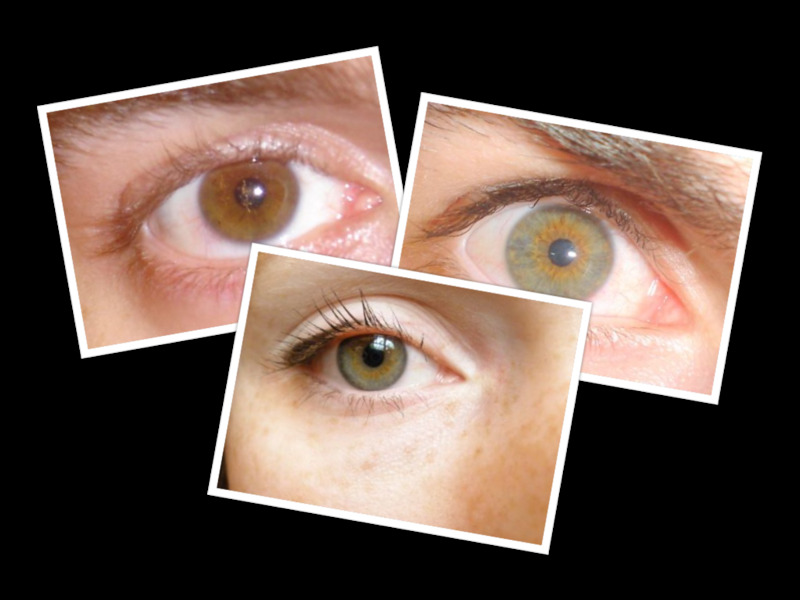 Some folks with hazel eyes observe shifts in their eye color between hazel and green or brown. This is usually caused by a change in environmental factors such as the amount of lighting in a room and the color of surrounding objects. This shift in eye color also depends on the ratio of brown-to-green in the iris. When green is more pronounced than brown, hazel eyes tend to be perceived as green in green lighting or in the presence of a bright green object in the surrounding—like a bright green party gown. On the other hand, when brown is more pronounced than green then hazel eyes may appear brown in the presence of a brown object in the surrounding. This is why we tend to easily mistake hazel eyes for green or brown eyes. As we have seen above, there is no physical change in the eye accompanying this color shift. 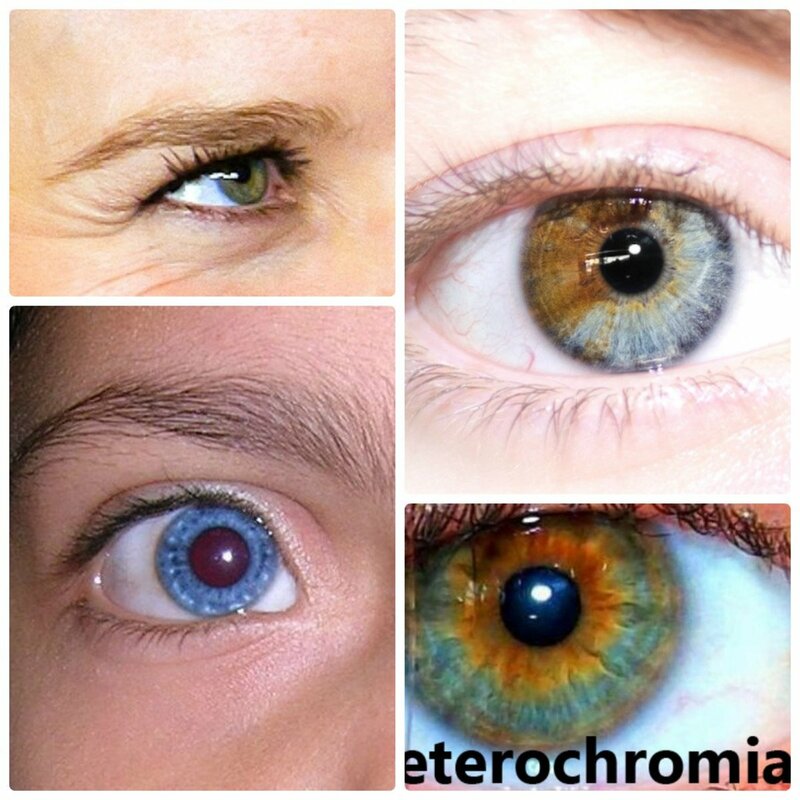 What actually changes is the way we perceived the eye color. 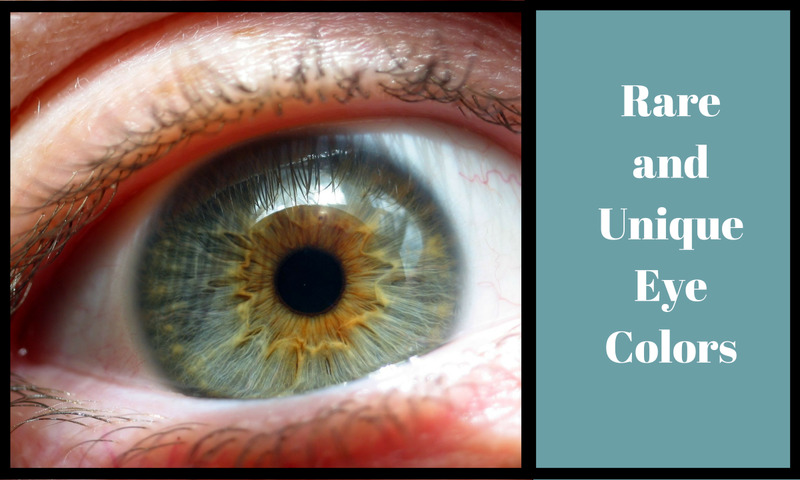 To see your normal eye color, try observing your eyes in daylight. Put on something white and remove objects from your surrounding if they potentially impact your eye color. If there is no friend around to help you with this task, a small mirror or a camera is always very handy. 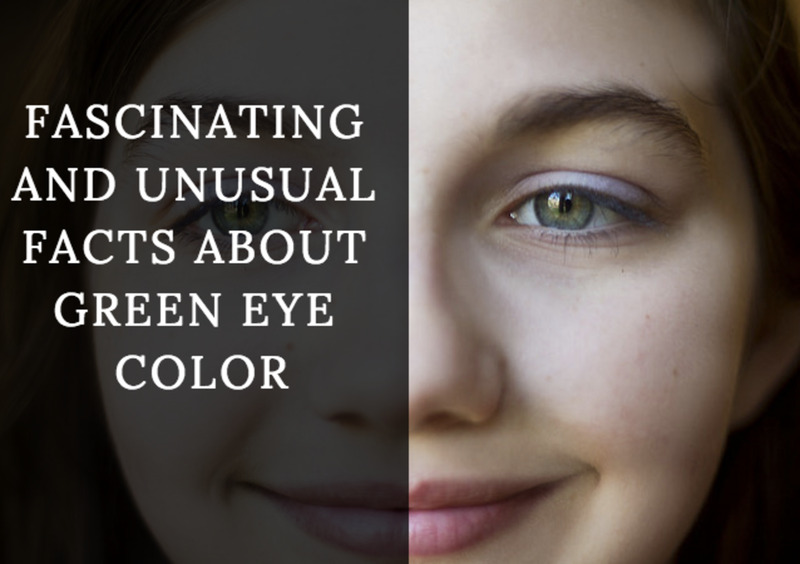 On the other hand, if you want to see how susceptible your eye color is to external factors, try observing it in a dimly lit room, in different color lighting, with different colors of makeup. Study the impact of wearing a bright green or brown dress, or whenever you dye your hair a different color. This is when the color of one eye is completely different from that of the other. 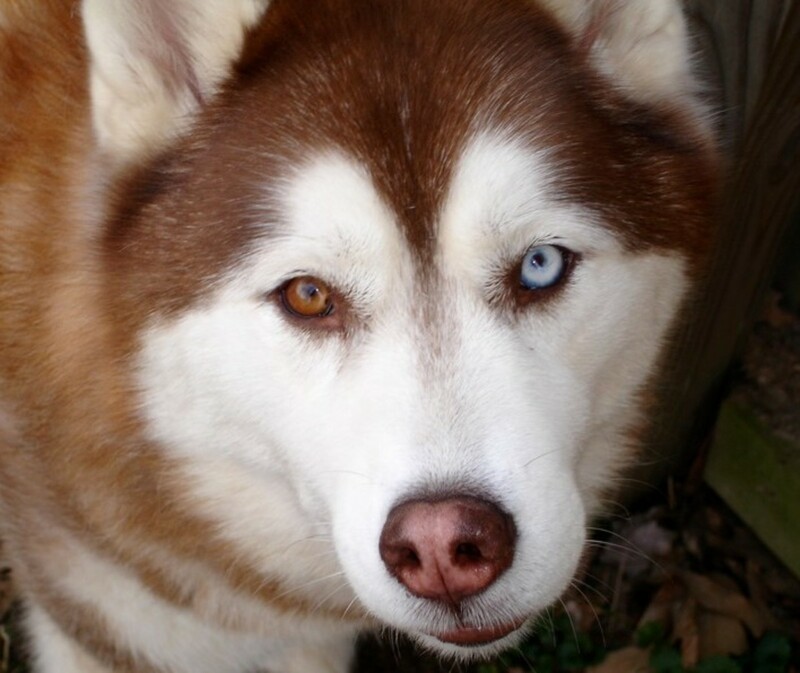 Complete heterochromia is more common in certain breeds of cats and dogs. This is when a section of the iris has a splash of another color (usually brown) than the rest of the iris. This is due to an uneven distribution of the melanin in the iris. This type of heterochromia manifests similarly to hazel eyes. It usually involves two distinct colors surrounding the pupil, one color closer to the pupil and the other color further away from the pupil.